If you would prefer NOT to receive this update, PLEASE DON'T UNSUBSCRIBE. Instead, please e-mail ksmith@delamed.org and we will remove you from the newsletter subscription pool. 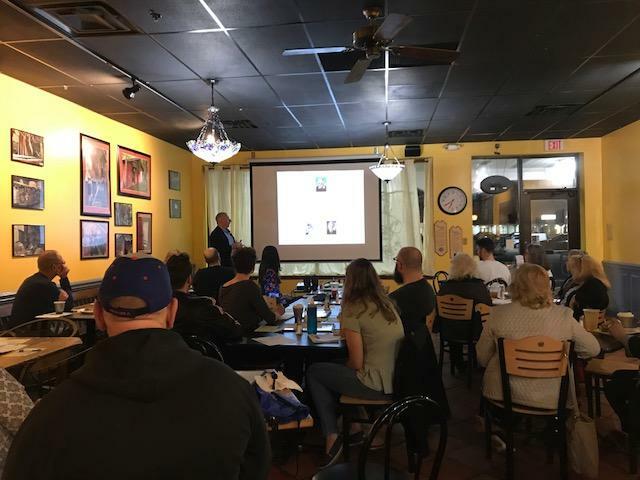 Together with the Delaware Department of Health and Social Services (DHSS) Library, the Academy/DPHA held its first and second Science Cafe at the Whereabouts Cafe in Newark! In February, Dr. Eric Kmiec, Director of the Gene Editing Institute of the Helen F. Graham Cancer Center & Research Institute discussed Human Gene Editing, and in March, Dr. Kate Smith, Program Manager for the Academy/DPHA discussed immunizations. 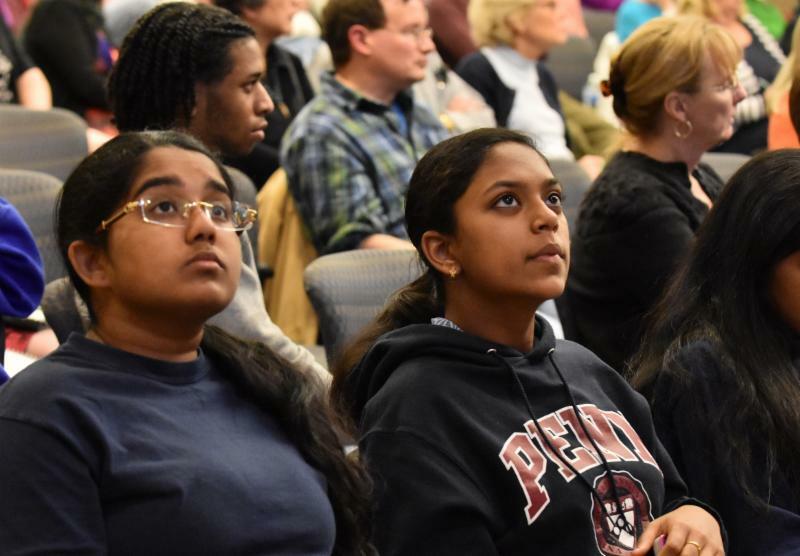 Science Cafes are open to the public! All month long, Mini-Med School was in session! This year, the Academy/DPHA is teaming up with the University of Delaware! Distracted Driving: Are You A Safe Driver? Health Equity Club: Pop-Up Parks! In collaboration with the Gene Editing Institute of the Helen F. Graham Cancer Center & Research Institute, and Christiana Care Health System, we would like you to join us for this inaugural symposium! Join the Academy/DPHA on Friday, May 11, 2018 at the Chase Center on the Riverfront for our 88th Annual Meeting! 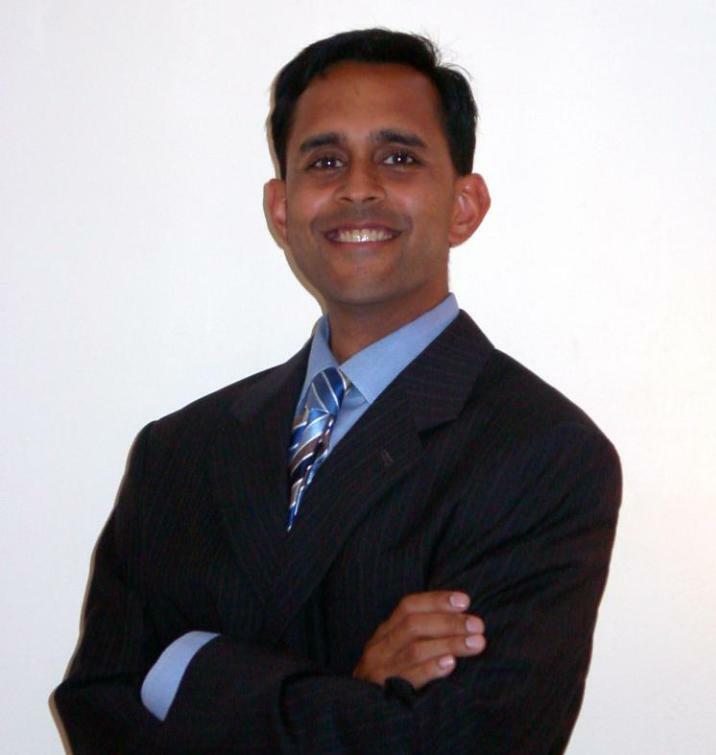 Keynote Speaker: Darshak Sanghavi, MD; Chief Medical Officer and Senior Vice President of Translation, Optum Labs. Dr. Malhotra was the president of the Delaware Academy of Medicine / Delaware Public Health Association from 2014 - 2016, and was awarded the 2013 Nurse Physician Partner at Christiana Care Health System. 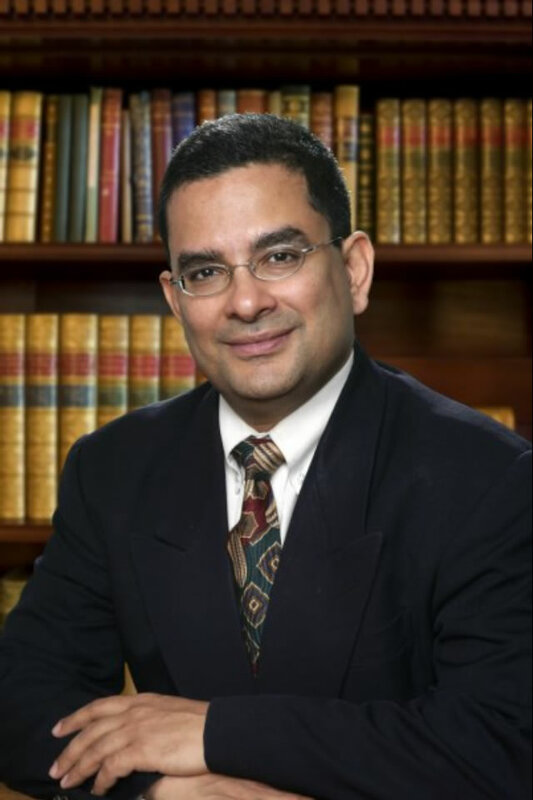 Dr. Malhotra is an associate member of the American Society of Nephrology, a board member of the American Society of Nephrology, Delaware Chapter, and a member of the National Kidney Foundation, the American College of Physicians, Renal Physicians Association, and the Medical Society of Delaware. 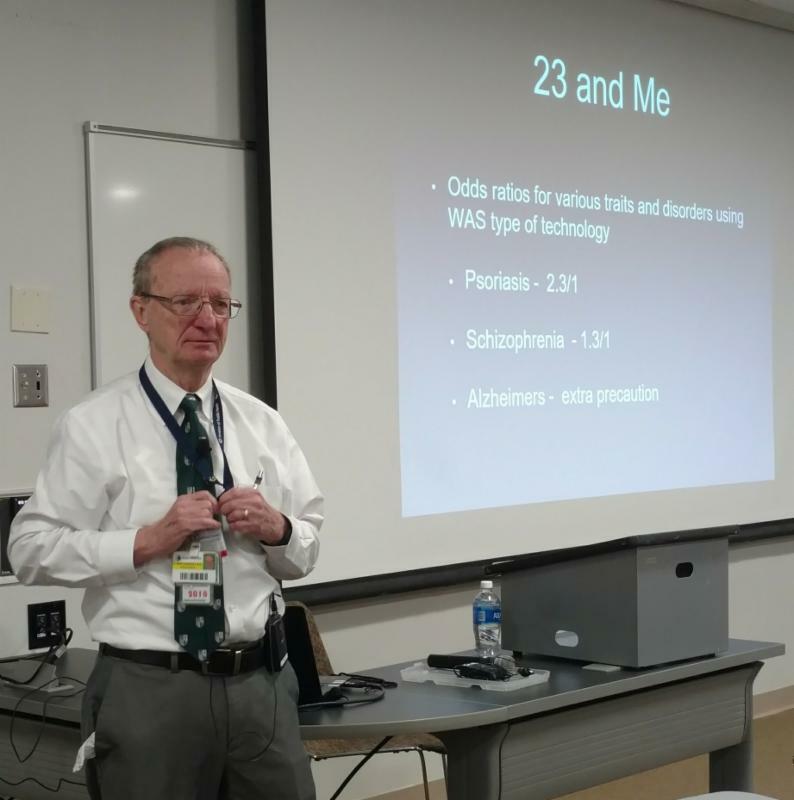 The Spring Semester of the Medical Lecture Series began in February. Lecturers like Lou Bartoshesky, MD, MPH of Christiana Care Health System are discussing all manner of medical, dental, and public health issues this year. Dr. Bartoshesky spoke about the history of genetic testing.